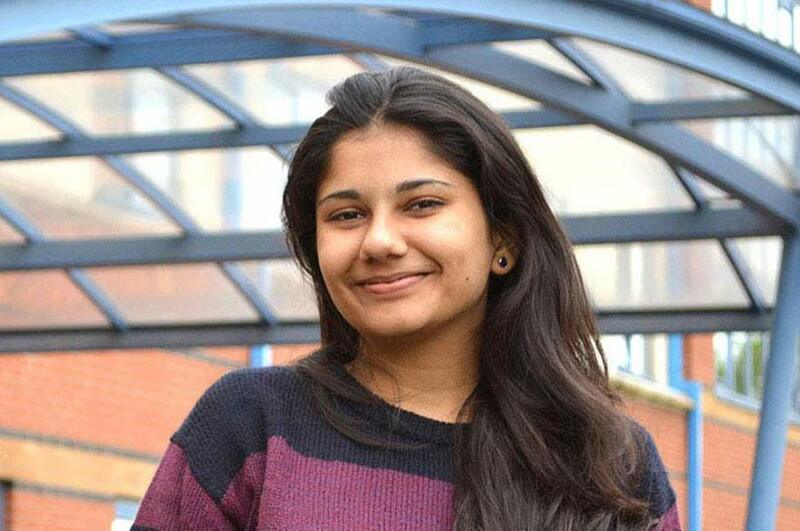 Nikita came from an engineering background and wanted to develop further by studying management, a route which is offered on the MSc Engineering Management course here. She found out about the course from one of the NTU counsellors in Delhi. She now works as a Business Analyst for Civica, click here for her alumni profile to see how her career has taken off since her Masters. 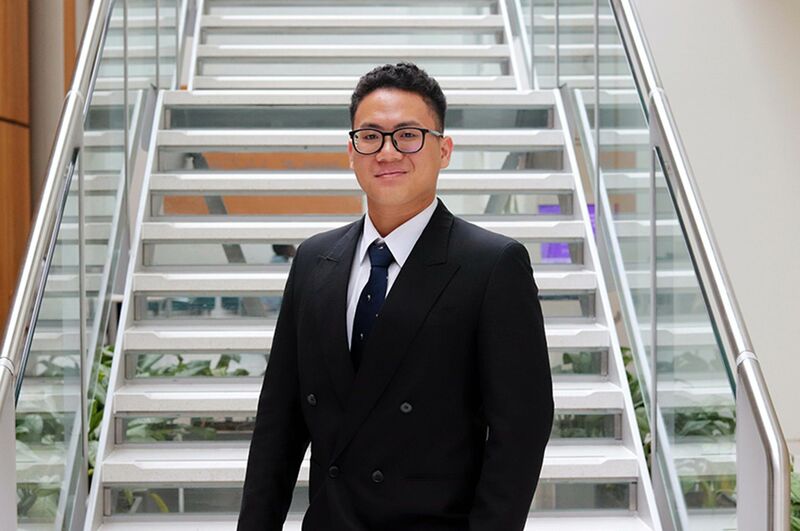 "I do all sorts of things but the main responsibilities include identifying the information needs of all roles across the supply chain and developing reporting solutions to complement process changes and daily operations." Do you think this course helped you to pursue this career? "Yes, most definitely. NTU was my first choice. The course is unusual in that it is tailored to an engineering background and also offers an industrial work placement in the management field. The placement gave me the opportunity to get some work experience in the UK as part of my studies, which was really exciting. I worked as a business service analyst working with the directors in the company. 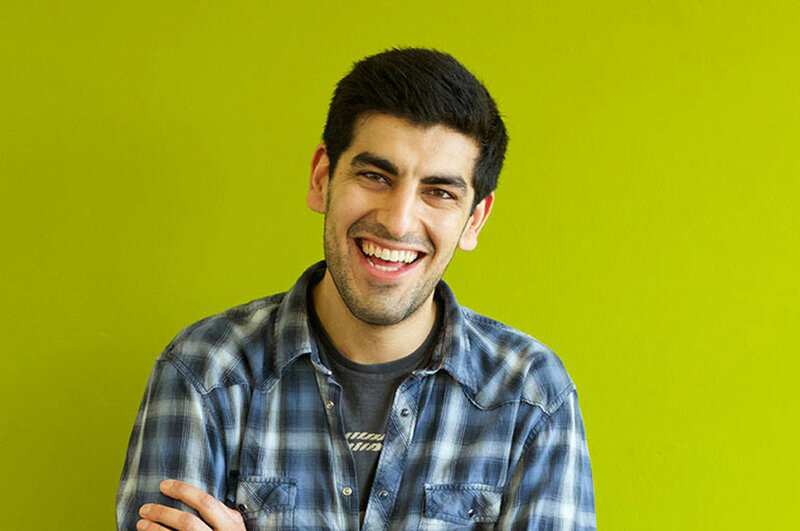 I gained so much experience in a UK working environment." "Yes. I would recommend the University to anyone thinking of studying in the UK. Academic life aside, Nottingham's a great place to live. It's a multicultural and vibrant student city. 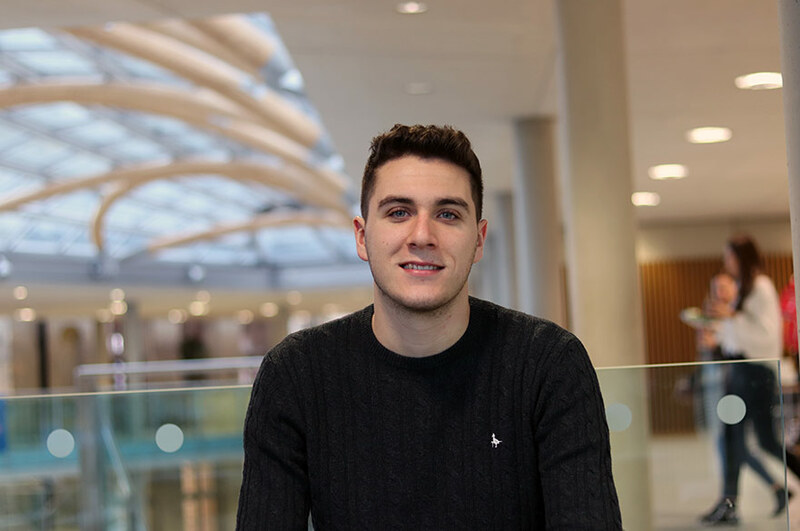 Living and socialising with people from so many cultures makes me feel at home and it's what really sets Nottingham apart from other study destinations." "International - Friendly - Employable."